Expect to see more of these around Aspen now that the FIS approved the 2017 World Cup Finals. 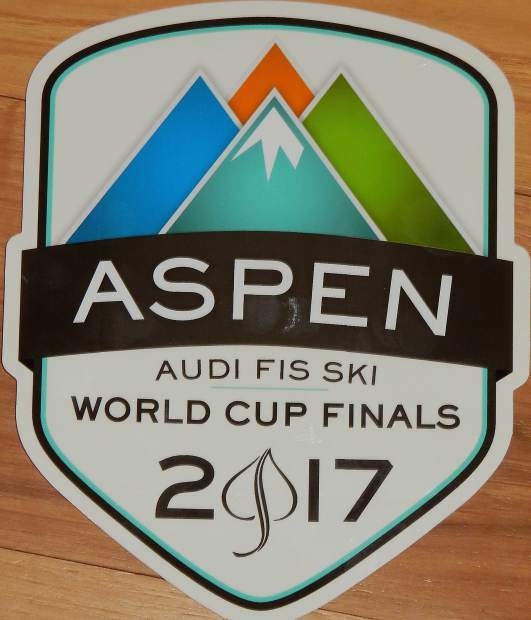 The 2016-17 calendar for World Cup alpine skiing was approved Saturday with Aspen hosting the World Cup Finals March 15 through 19. The calendar was approved at the International Ski Federation (FIS) Congress in Cancun, Mexico. The approval ended roughly 18 months of uncertainty over the status of the prestigious races. They were approved by the FIS Council in the June 2014 meeting. However, some FIS officials said Aspen had to upgrade Lift 1A and make base-area improvements to ensure the races would be held there. 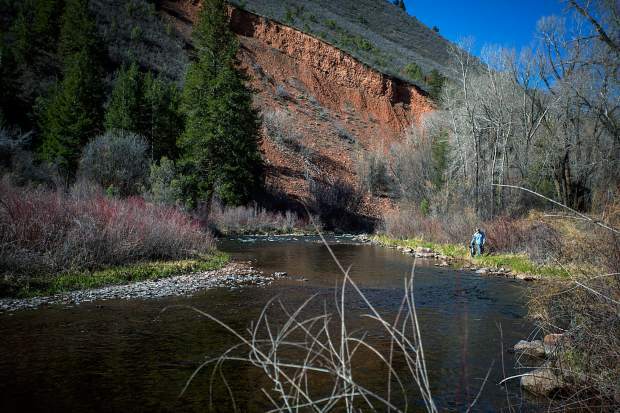 Aspen Skiing Co. officials have said they were never given an ultimatum, and they worked to show the FIS they were working toward improvements on the west side of the mountain. Skico received approval from the U.S. Forest Service to replace the slow, two-person Lift 1A with a detachable quad, but the company said it wouldn’t make the investment without knowing more about development at the base. 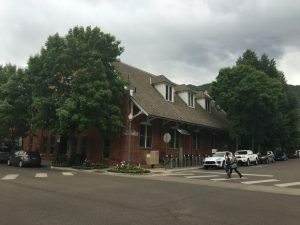 The city of Aspen is reviewing two applications for tourist accommodations. Skico Vice President of Sales and Events John Rigney repeatedly said he has been proceeding with planning on the assumption the Finals would stay as scheduled. 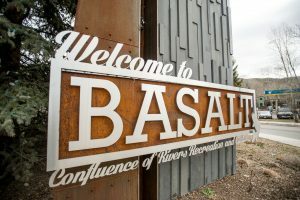 He acknowledged Aspen’s future as a World Cup race host is at risk without the Lift 1A base improvements. Now that the politics are over, Aspen and Skico can focus on racing preparations. This is the first time the Finals have been held outside of Europe since 1997, and the first time the World Cup men have raced in Aspen since 2001. The Finals will continue Aspen’s rich history of ski racing. The town hosted the 1950 World Championships. 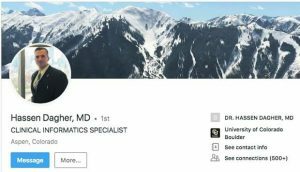 Perhaps Atle Skardal, women’s alpine World Cup race coordinator and a former competitor on the men’s circuit, said it best: “It will be good to see the men race on that hill again.” He raced in Aspen. The World Cup Finals feature the top 25 men and women in eight technical and speed events in the season finale. There also is a mixed-gender team event. Crystal globes are awarded to the overall season winners in each of the four disciplines — downhill, super G, giant slalom and slalom. In addition, the overall winner for men and women are crowned based on points accumulated throughout the season. If Aspen race fans are lucky, some of the individual discipline titles and overall titles will still be up for grabs at the Finals. The team competition is soaring in popularity and is a new Olympic sport. The event will start with a bang. The men’s and women’s downhill races will be held March 15, marking the return of America’s Downhill. The course is on the Ruthie’s side of the mountain and features the steep slopes of Aztec. The races will be surrounded by a week of activities, events and festivals. The World Cup Finals organizing committee is enlisting volunteers and lining up lodging for the mob that shows up for the event — including FIS officials, team support staff and media. The event also is expected to draw spectators, especially from Europe. Tiger Shaw, president and CEO of the U.S. Ski and Snowboard Association, said the event will help build awareness of skiing in America. U.S. resorts landed four World Cup events. In addition to Aspen hosting the Finals, Killington, Vermont, will host the women’s giant slalom and slalom events that Aspen typically hosts in November. The men’s downhill, super G and giant slalom will be held in Beaver Creek on Dec. 2 to 4. Squaw Valley will host women’s slalom and giant slalom races in March. Men’s racing star Ted Ligety said the Finals are the highlight of the year because it brings the men and women together. Updates on the Aspen event can be found at http://www.aspensnowmass.com.